Our temporary solutions should never replace our destiny. When they do we become addicted to them. They will become our obsession and then our oppressor. 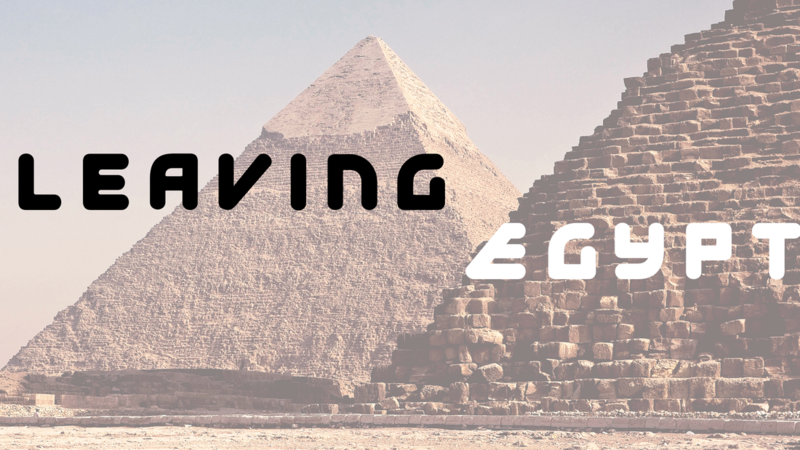 The invitation of Easter is to leave your Egypt behind, and allow Jesus to transform you.